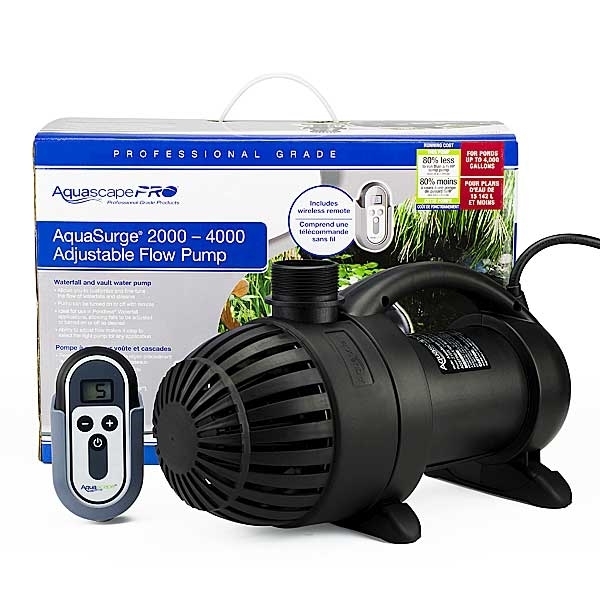 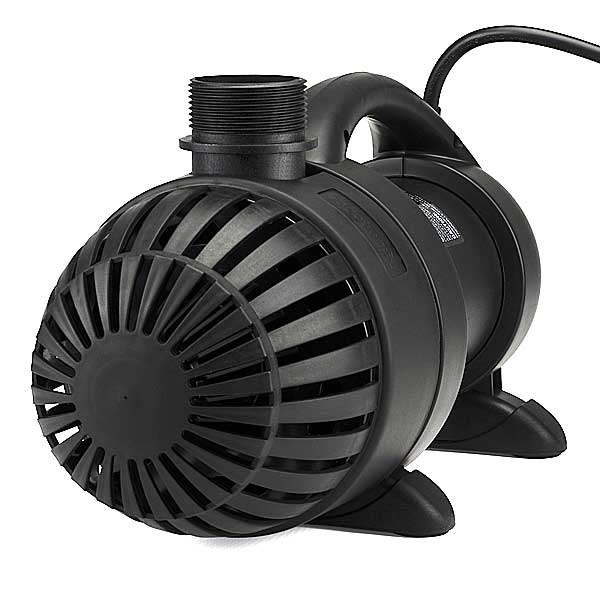 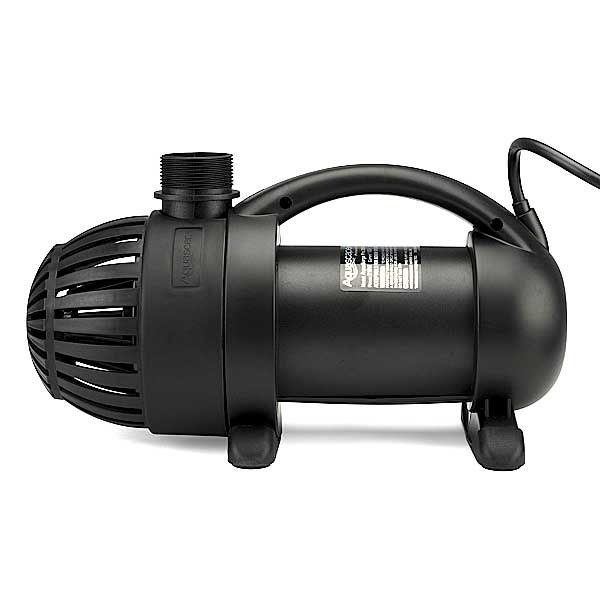 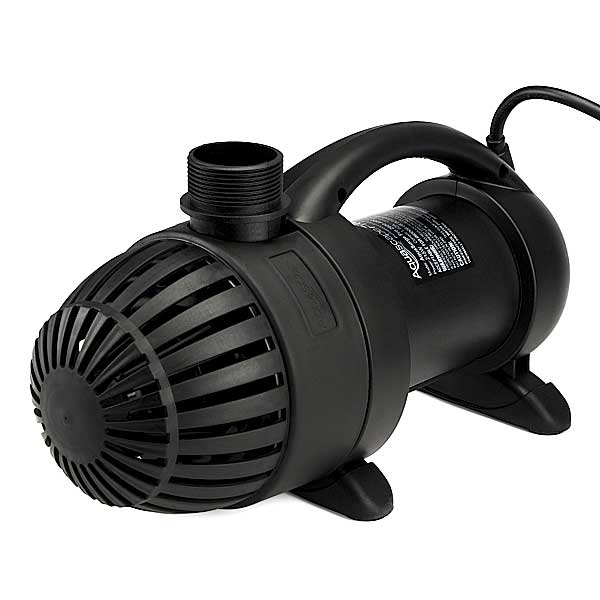 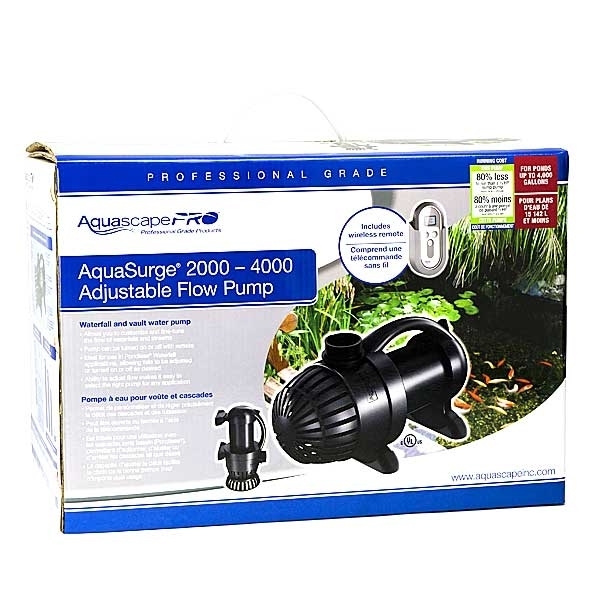 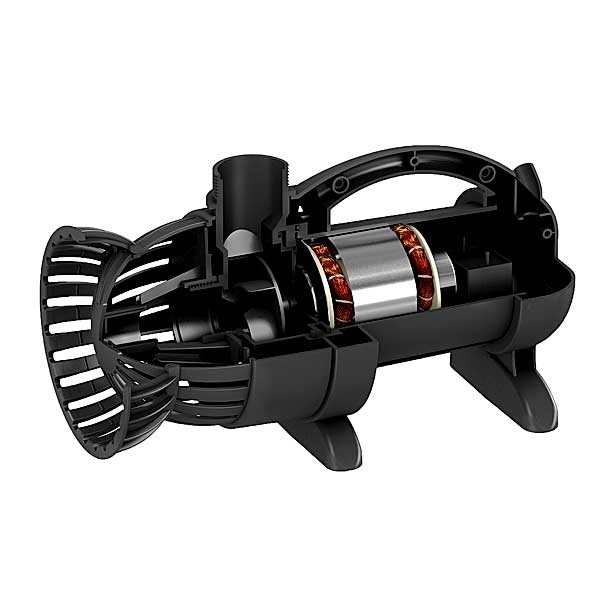 AquascapePRO AquaSurge 2000-4000 Adjustable Flow Pump provides all the benefits of the AquaSurge Pumps, but also allow you to fine tune your flow for optimal water feature performance. 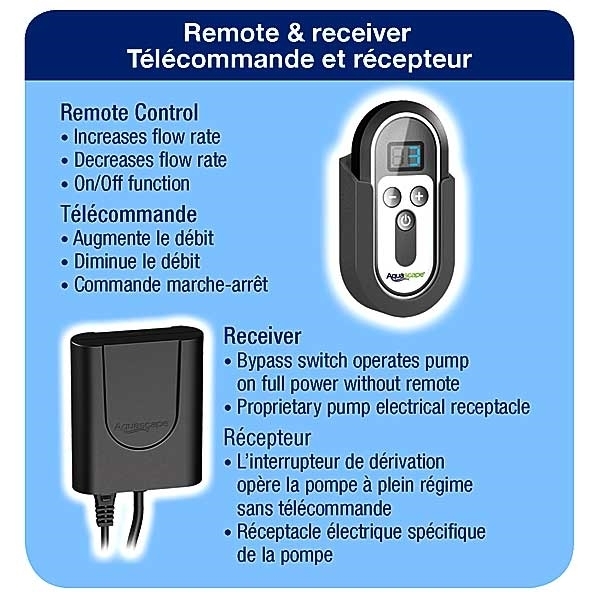 Pump can be operated by the remote- adjusting the flow and evening turning the pump on and off. 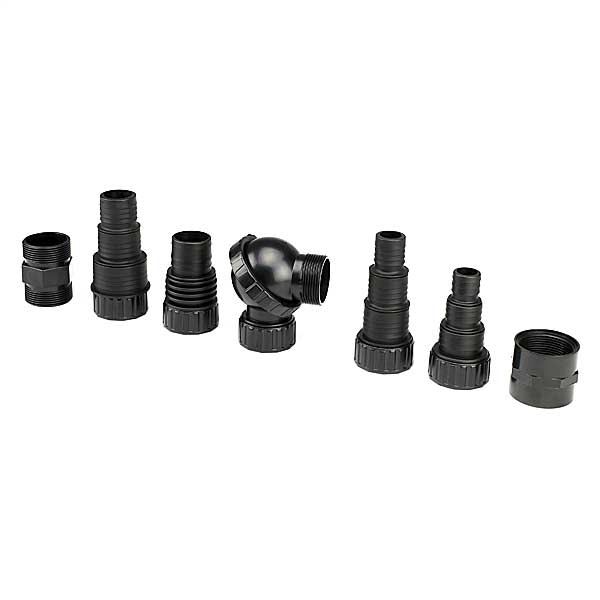 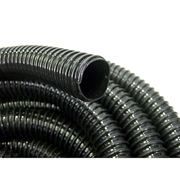 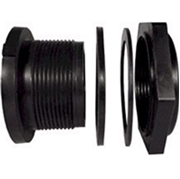 Great for Pondless Waterfalls that do not require 24/7 operation. 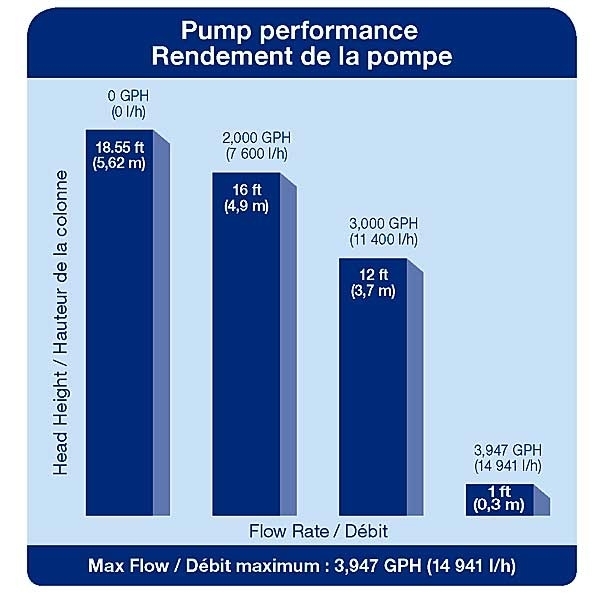 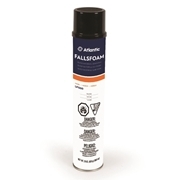 Each pump and remote is paired on a different frequency so multiple pump applications are no problem.